Apply to Join the Care Serve Give Community today! 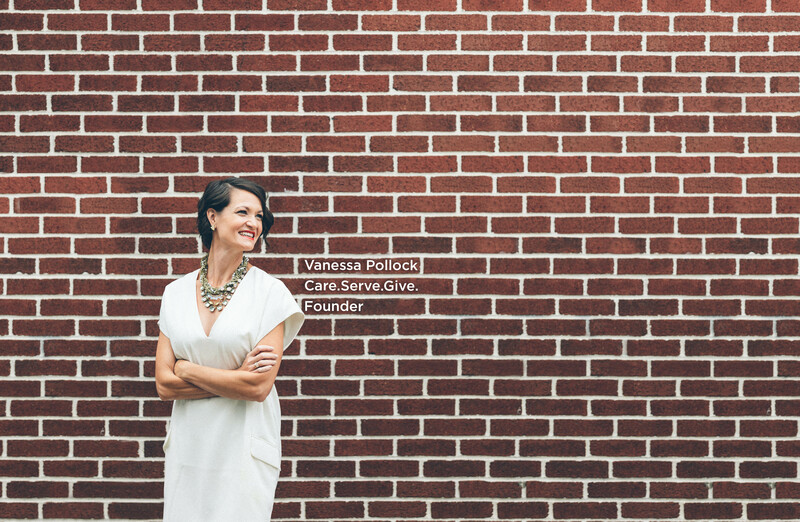 The Mission StatementTo inspire, equip and unite businesses to increased profitability, by being community-focused, servant-hearted and generosity-based. The ProcessHow does a simple business model change the world? Others-focused care for your team, clients and community that differentiates you from your competition and builds culture. Tools to help you provide the finest service in your industry, showcasing you as the best in your business, which leads to increased referrals. Generosity-based marketing that aligns your business with community & global charities, which lays a strong foundation of purpose for you and your employees. What do you get while being part of the Care Serve Give Community? 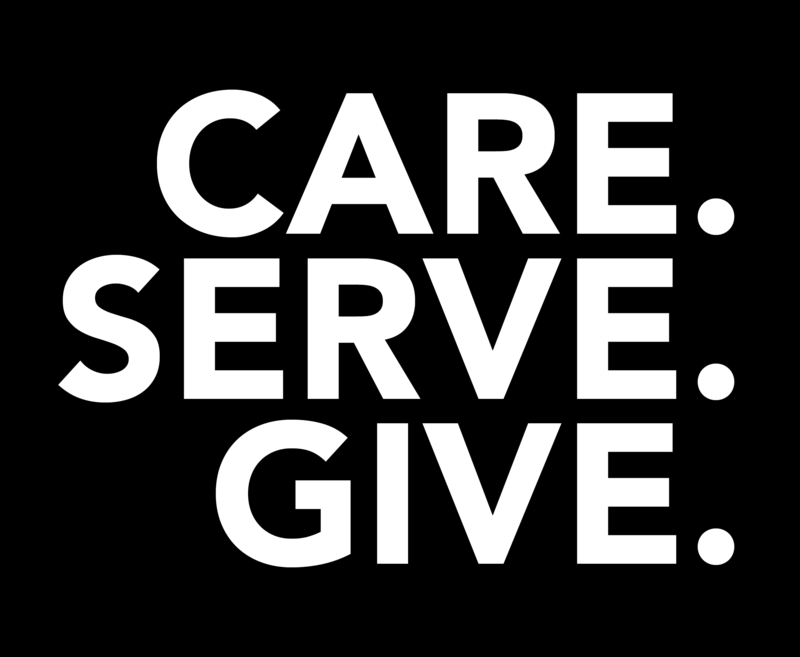 Sign up for the Care Serve Give Email List!